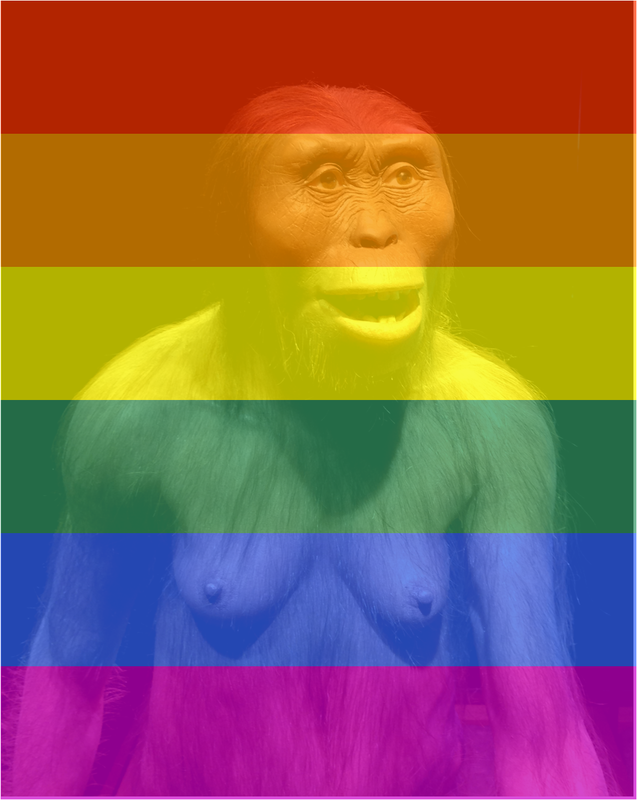 Lucy’s Pride, an open-minded Australopithecus, as it was casual 3.2 million years ago. We finally evolved, or did we? Published in The International Journal of Science in Society — Paz-y-Miño-C & Espinosa (2015). 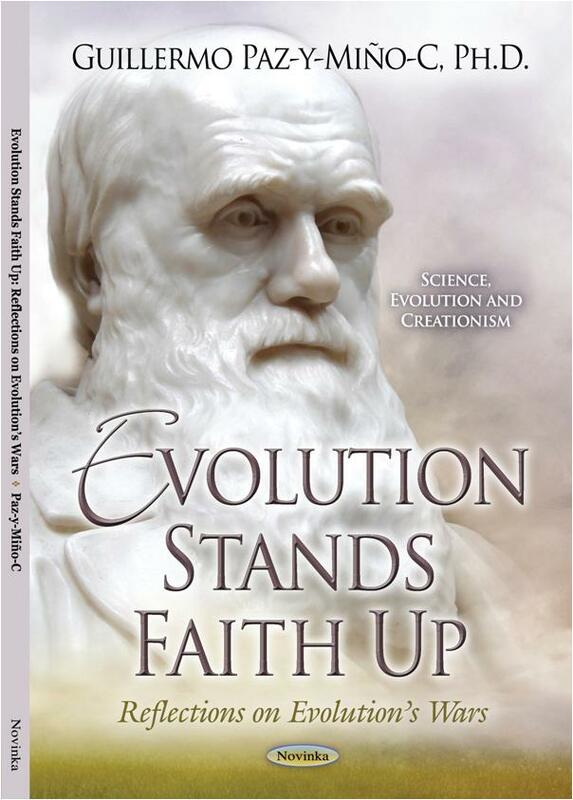 Evolution Controversy: A Phenomenon Prompted by the Incompatibility between Science and Religious Beliefs. Int. J. Sci. Soc. 7(2). ISSN 1836-6236. -May 14, 2015. The complete article, which includes 23-pages, 11 figures and 59 references, can be downloaded —for free— from the International Journal of Science in Society. Click on the image (left) to go to the journal website to download the PDF. A media-friendly summary can be read HERE. 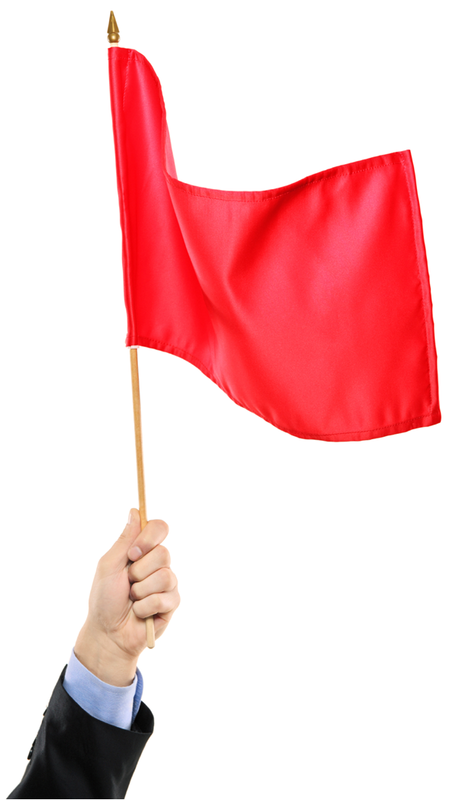 • First Red Flag: Justin W. Rice et al. (2015) suggest that the Paz-y-Miño-C and Espinosa research (2011a, 2012a) on acceptance of evolution in New England (sample of science and education faculty at 35 colleges and universities) is invalid. Yet, Rice et al. conduct a comparable study, at a single institution in the Midwest of the country, and generate analogous results. • Second Red Flag: Rice et al. find that “theistic views have a pervasive influence on knowledge and acceptance of evolution,” and that agnostic/atheist faculty hold the highest rates of knowing and accepting evolution (another replication of the Paz-y-Miño-C and Espinosa research). Yet, Rice et al. bend over backwards, ignore their own data, and proceed to invoke The Clergy Letter Project to endorse theistic evolution in the science class (= creationism in principle, distant creationism, God in the background of evolution), rather than purely secular science education as an obvious choice to securing proper science schooling. • Third Red Flag: After disregarding other scholars’ studies, Rice et al. 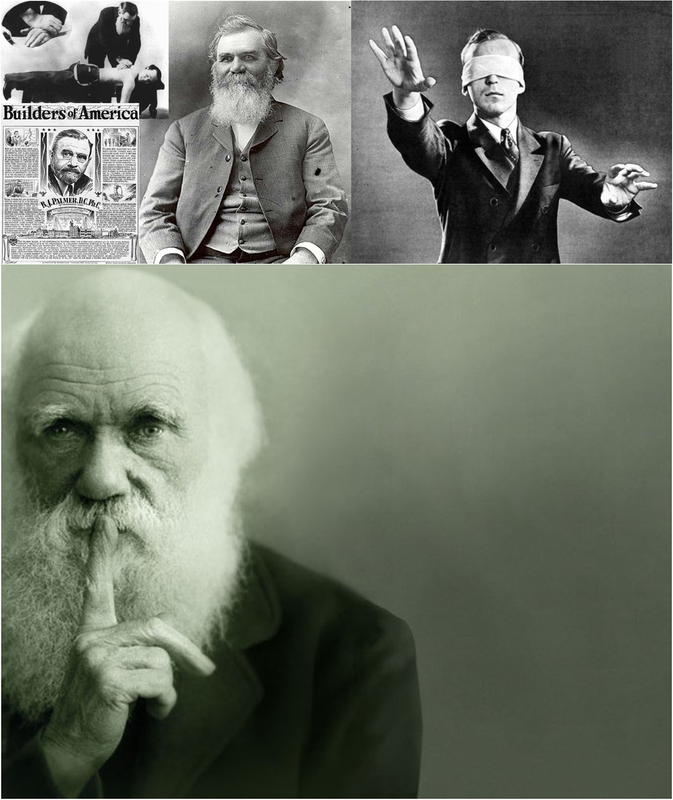 present themselves as a more reliable source in the field of acceptance of evolution by highly educated audiences. Yet, Rice et al.’s writing is restricted to proximate, quantitative descriptions of acceptance of evolution. No hypothesis-testing approach, no ultimate causation explanations for the evolution controversy are offered in their paper. These authors’ mission is to sponsor ‘faith’ in science education and campaign for matrimony between science and religion. 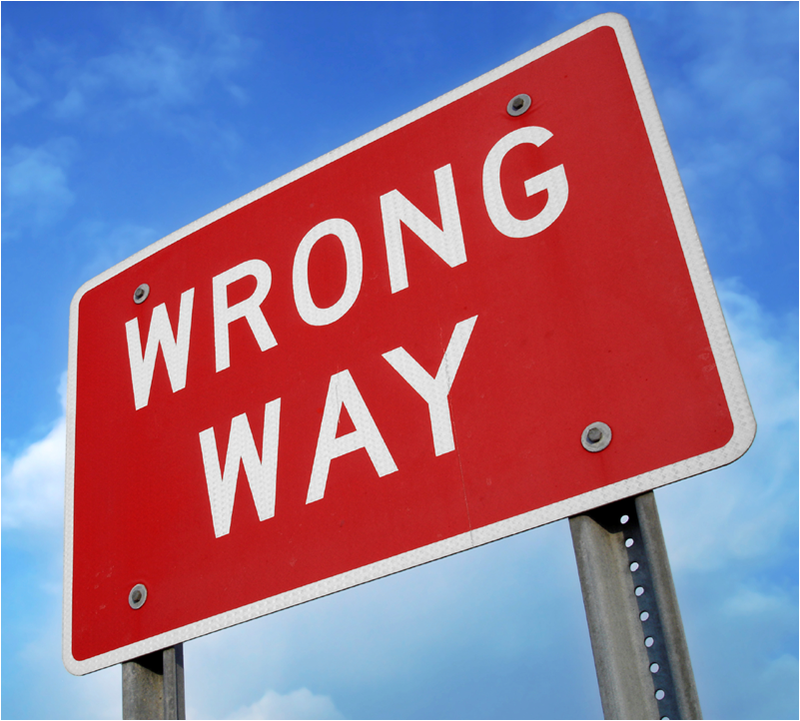 A Type-I error, conceptual fallacy in their approach. By Guillermo Paz-y-Miño-C & Avelina Espinosa © 2015 — “Back in 2010 when Justin W. Rice et al. suddenly criticized our research on acceptance of evolution, we became suspicious that these authors –whom we have never met at international conferences– had a more sinister motive to attack our scholarly work than simply pointing at academic disagreements. We inferred that our 2009a,b papers in Evolution Education and Outreach (EEO) had taken Rice et al. by surprise, and that the quintet of authors targeted us for having published in an area that became of their interest. But that was not our only misgiving: Rice et al. –we speculated– did single us out due to our openly secular approach to examining the evolution controversy, which contrasted with Rice et al.’s pro-faith theistic-observance of evolution (God in the background of causality: creationism in principle, distant creationism). And, as shown below, we were correct in our suspicion…” — READ COMPLETE STORY Evolution Wars: Debunk II — Evolution Literacy © 2015.